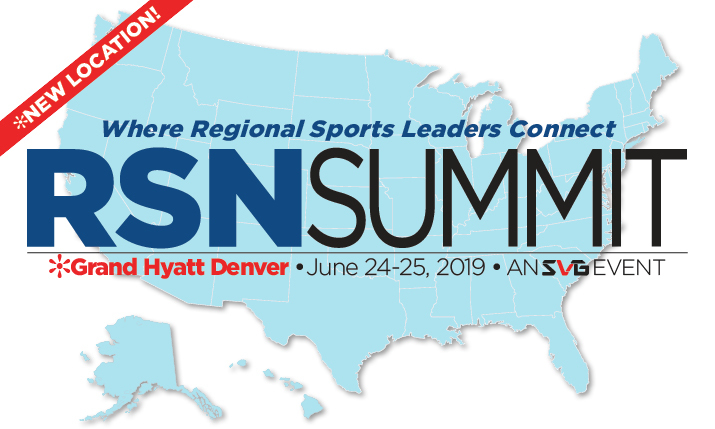 The fourth annual RSN Summit – to be held June 24-25 at the Grand Hyatt Denver in Downtown Denver – is designed to meet the needs of today’s regional sports network leaders and content creators. This Summit provides a gathering place for networking and the exchange of ideas about the pertinent issues facing RSN leaders. As the regional-sports industry undergoes seismic change on multiple fronts, RSNs are facing a unique set of challenges and opportunities. Networks are being challenged to deliver more events and original content at lower costs, while also building beyond the linear distribution model and embracing multiplatform content. Join the most important leaders in the industry to hear how they are confronting these challenges and opportunities head on. This presentation will provide an in-depth look at the current state of the RSN media-rights market, how recent deals have impacted the industry, and what to expect for upcoming rights agreements with the RSN industry set to undergo a momentous transformation in the coming years. Presidents and top executives from major RSN organizations take the stage to discuss the unique challenges and opportunities facing the RSN industry in 2019 as it undergoes seismic change on multiple fronts. Expect a wide gamut of topics to be addressed: the impact of recent media megadeals, the evolving rights and distribution landscape, OTT and streaming, ratings and audience measurement, the impact of sports betting, the latest production technologies and techniques, business and programming opportunities, and much more. The way RSNs create live game and studio programming is evolving rapidly as many embrace next-gen technologies, at-home workflows, and multiplatform distribution. And thanks to the latest advances in technology, RSN production teams have more tools to enrich their storytelling than ever before, including high-speed cameras, augmented reality, and player tracking. Production leaders from RSNs across the country detail how they are advancing their productions to better serve the fan while also utilizing their resources and budgets as efficiently as possible. After the Supreme Court’s May 2018 ruling paved the way for states to legalize sports wagering, many RSNs are looking to capitalize on the expected revenue boost. Several RSNs in states that have already legalized sports betting have launched predictive-gaming contests for fans to play during live game telecasts, as well as fantasy-sports and wagering-focused studio shows and other programming. Several execs blazing the trail will discuss how RSNs factor into this new sports-betting economy and how it will help to better engage fans. For RSNs, maintaining a quality relationship with the teams to which you hold the rights is essential for success. Learn how a great RSN/team relationship can best benefit the fans with intimate team access, extensive content sharing, and other collaborative strategies that are mutually advantageous. Authenticated in-market streaming of MLB, NBA, and NHL games allows more and more RSNs to connect with local fans on a whole new level. As a result, the walls between linear- and digital-production teams are coming down, with RSNs looking to become more efficient and distribute content across an ever-growing number of platforms. Digital leaders from several RSNs discuss best practices in designing a live-streaming app, enhancing fan interactivity, differentiating the digital experience, and leveraging non-game content for these streaming/OTT outlets. Be it through Facebook, Instagram, Twitter, or Snapchat, social video has helped spread consumption of regional sports content and engagement levels of local fans like never before. Each platform has its own identity, so how are content creators using technology and creativity to test the boundaries and develop new ways to interact with and entertain viewers? And most important, how can RSNs find better ways to monetize the content being distributed on these platforms? Augmented reality and virtual studios have allowed RSNs to rethink what is possible for game telecasts and inside the studio. Data-fueled AR and player-tracking tools have provided new in-game storytelling and sponsorship/advertising opportunities on the field. On the studio side, virtual-studio technologies are allowing RSNs to expand their physical footprint, create more-flexible multi-use sets, display interactive analysis tools, and even teleport on-air talent from the field into the studio. 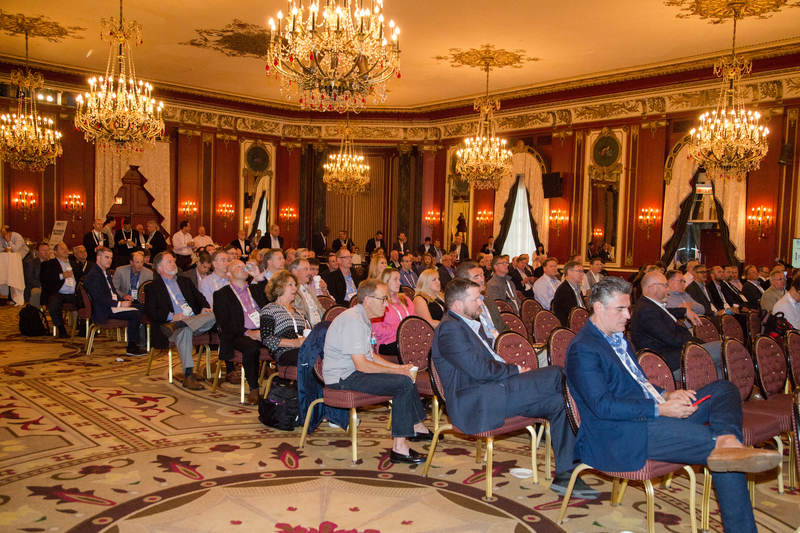 Leaders from RSNs and vendors address the latest technologies — most notably, gaming engines — spurring this revolution. Over the past five years, no technological trend has had as major an impact on live sports production as at-home production. Many RSNs are deploying smaller crews and fewer resources onsite and running the production from a control room back home at the broadcast center. In addition, many RSNs are leveraging virtualized infrastructure in place of dedicated hardware, dramatically affecting the way they create content and produce games. Learn how the at-home phenomenon and the shift to virtualization are transforming RSN production and what to expect in the near future. This interactive discussion will feature engineering leaders from RSNs across the country as well as technology experts from top broadcast vendors discussing the hottest topics and biggest challenges facing the industry today. Whether it’s in the studio or in the truck, RSNs are exploring next-gen formats like 1080p, 4K, and HDR while looking to integrate IP- and cloud-based workflows into their operations. And where do technologies like augmented reality and AI/machine learning fit into the RSN landscape? Learn from these top tech minds regarding the current state of the industry and where it’s headed in the future. 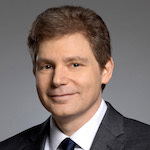 Doug Johnson has worked in sports television production for 29 years including the last eight as the executive producer at AT&T SportsNet Pittsburgh. A 23-time Emmy award winner, Johnson has produced or directed over 2,000 live pro events. He most recently served as the coordinating producer for Fox Sports Ohio. He was the event producer for Pittsburgh Pirates and Cleveland Indians baseball telecasts, in addition to directing Cleveland Cavaliers basketball. Johnson started his professional career in production at ABC Sports in New York where he worked events such as Monday Night Football including Super Bowl XXV; the PGA Tour including the U.S Open, British Open, and PGA Championship; and college football and basketball games.